See Jesus in all of the Scriptures. See the gospel in everything they learn. See worship as a way of life. These age-graded classes help children to understand how to study the Bible as well as see Christ in all the Scriptures. Our kids worship, based on the same lesson children learn in small group, is exciting, interactive, and filled with Jesus. 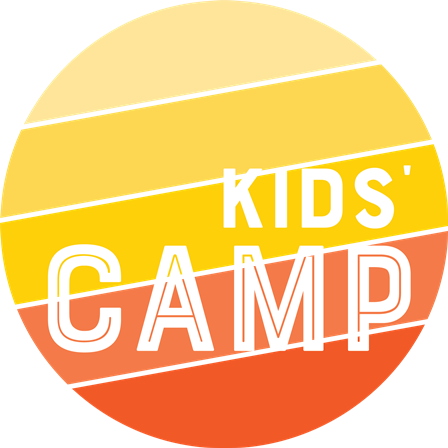 Kid Sessions, on Sunday evenings during the school year, is a way for children to begin to use their gifts and talents serving the Lord. Awana Clubs, on Wednesday evenings, is for 5K–5th grade children. It occurs from 6:00 – 7:45 p.m. and is principally focused on memorizing Scripture and teaching the basics of God’s word. Ingleside Kids' Camp with Student Life is the perfect overnight camp for your child. We'll spend 3 glorious days at Shocco Springs Conference Center, Talladega, Alabama, engaging in things like team color competitions, small group Bible study, outdoor water games, swimming, and worship. Children 3rd-5th grade are invited, and you don't even have to be a member of Ingleside to sign up! A non-refundable deposit of $50.00 is due to sign up. You will receive more details as we get closer to camp. Click here to register. For upcoming events, check our events calendar. If you have any questions about Ingleside’s Children’s ministry, please contact the Children's Ministry office.